I love to create! Whether it is writing, baking, renovating, or crafting. Check out my Saving Money On Craft Supplies & Craft Lessons page for ideas of how to craft for less. 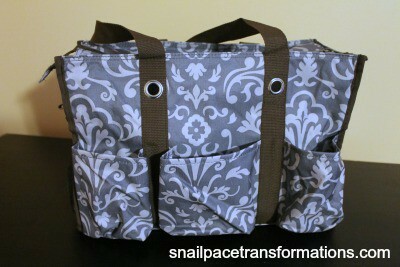 I love my Thirty-One Zip Top Organizing Utility Tote. It has tonnes of room for craft supplies that I want to take with me so I can craft on the go. I invested in an Olfa self healing cutting mat over 10 years ago and mine is still going strong. I have used it for quilting, sewing, paper crafts and more. My advice is to buy the biggest one so that it can work for any craft you do. 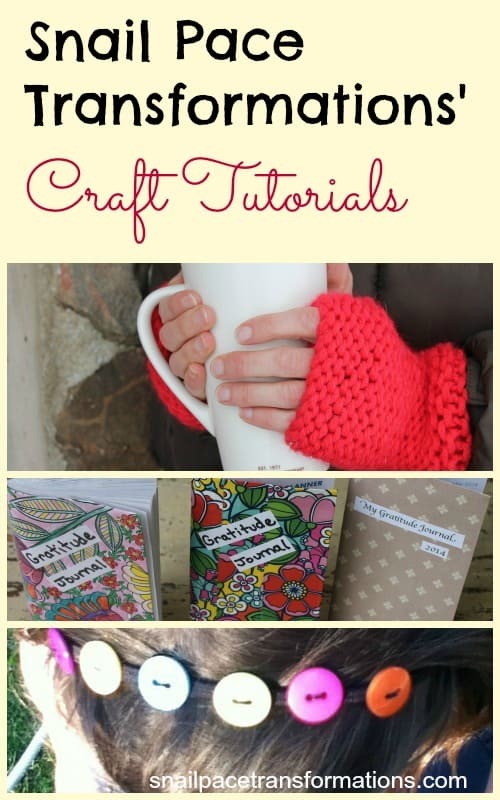 I have at least a dozen more craft tutorials whirling in my head right now! So don’t worry there will soon be more.